Worcester sub Matt Cox comes onto the field. Callum Black departs for Worcester. What a run here by Perry Humphreys as they gets over the gainline!. Elvis Taione comes on for Exeter. Exeter are stopped just a few metres from the try line but Harry Williams picks up from the base of the ruck to score the try. What a tackle there by Jono Lance as he saves a certain try!. Ryan Bower (Worcester) is shown a yellow card. Francois Hougaard has made 10 good tackles so far this game. Worcester decide to make a substitution, with Andrew Kitchener getting some game time. 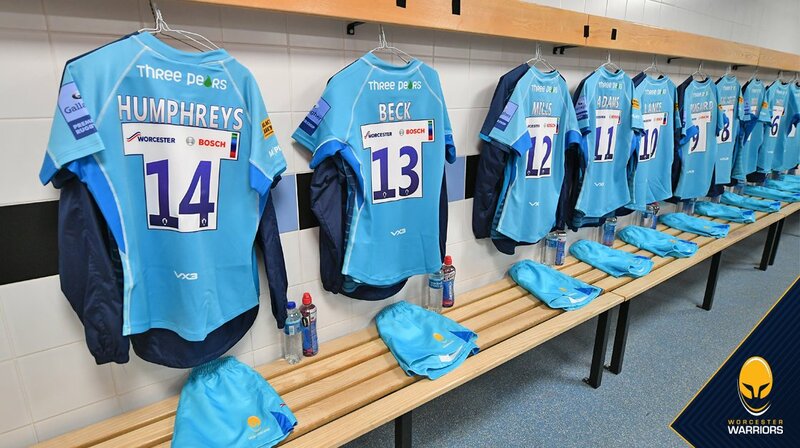 Worcester decide to make a substitution, with Anton Bresler being replaced. Gerrit-Jan van Velze departs for Worcester. 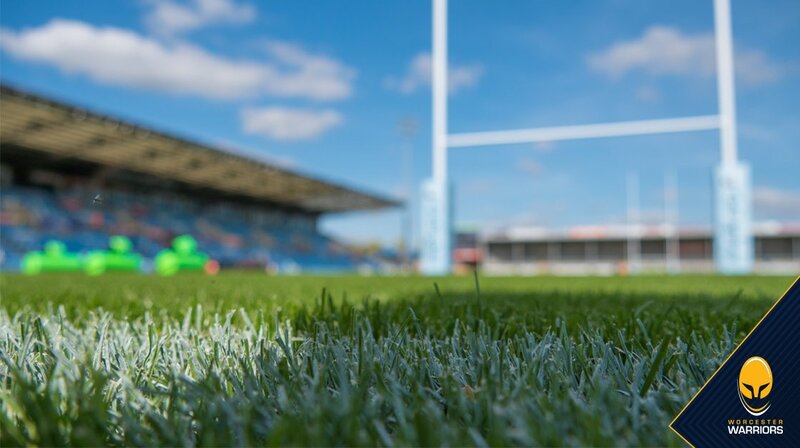 Ollie Atkins comes on for Exeter. 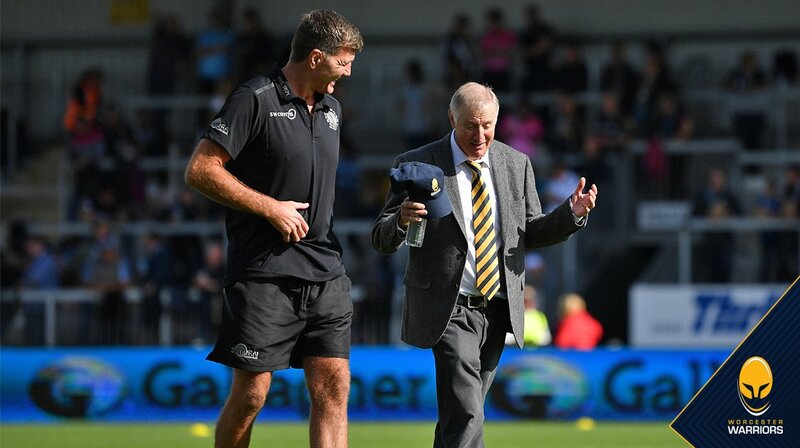 Fabulous play by Exeter has led to Alex Cuthbert being able to wriggle through a gap. 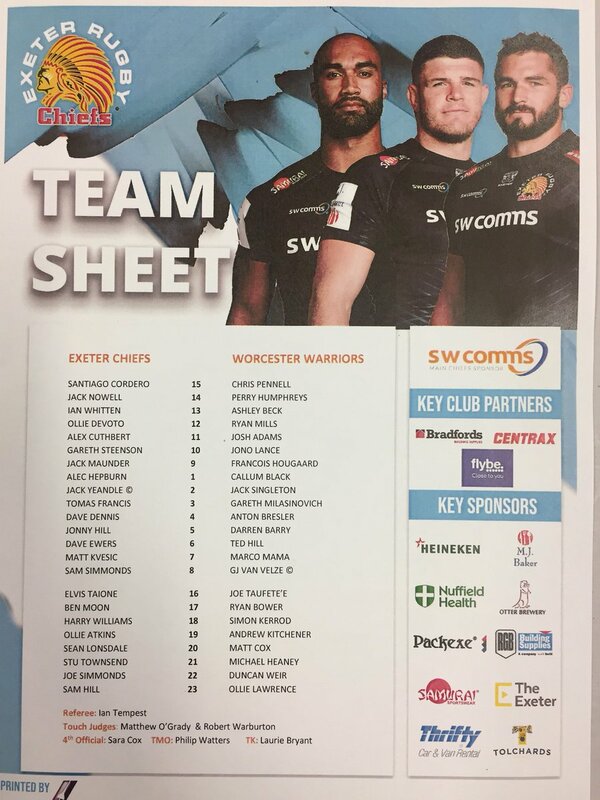 Exeter decide to make a substitution, with Ben Moon getting some game time. Chris Pennell hits the left post with the conversion, failing to add the two points. Ted Hill scores the try from close range. Trouble here as Ashley Beck breaches the defence. Exeter make a substitution with Sean Lonsdale coming on. Exeter make a substitution with Sam Simmonds coming off. 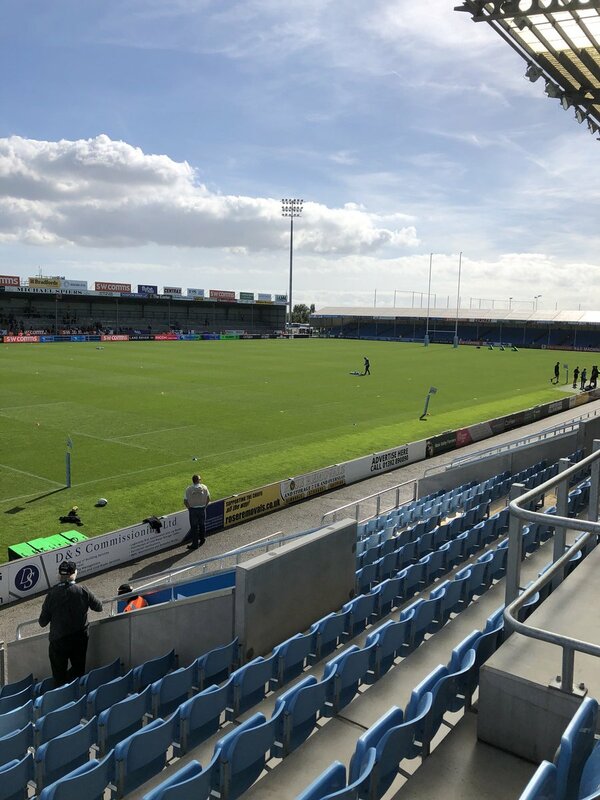 Ryan Bower comes on for Worcester. Callum Black leaves the field. Exeter are only a few metres out, surely they must score! And they do with Dave Ewers touching down. This is dangerous for the defence as Ian Whitten bursts through to advance the Exeter attack. A stunning solo try from Dave Ewers. The defensive line has been broken as Alex Cuthbert goes through the gap. Rob Baxter: Got to look at the sloppy second half and pick that performance apart. Have to be pleased with the five points though. 74 @steeno10 gets the conversion and reaches 2,000 league points for the Chiefs. 60 Long period of Warriors pressure is ended when a neat chip by Humphreys is just caught and touched down by Cordero. 49m | @Perry_Humphreys making another powerful surge into the 22! 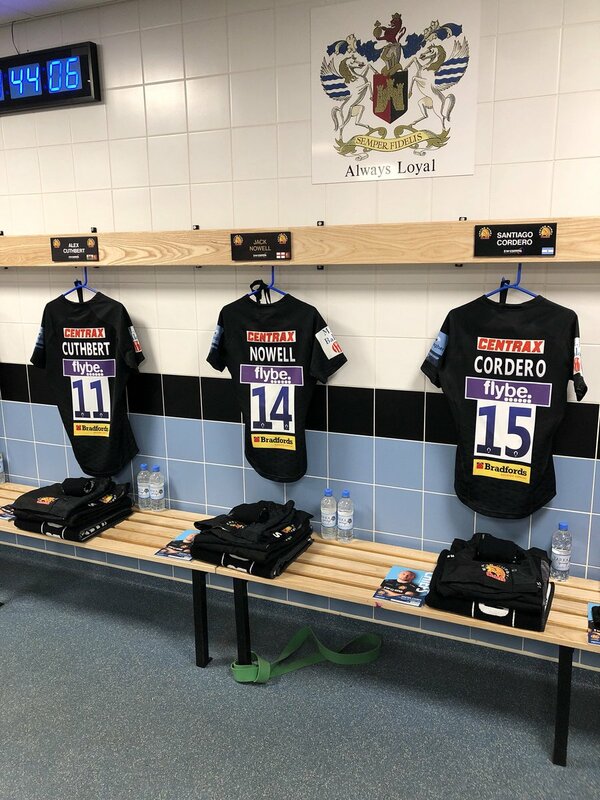 40 Warriors have swapped both props. 16 Excellent kick by Warriors pegs Chiefs back on their 5m line. 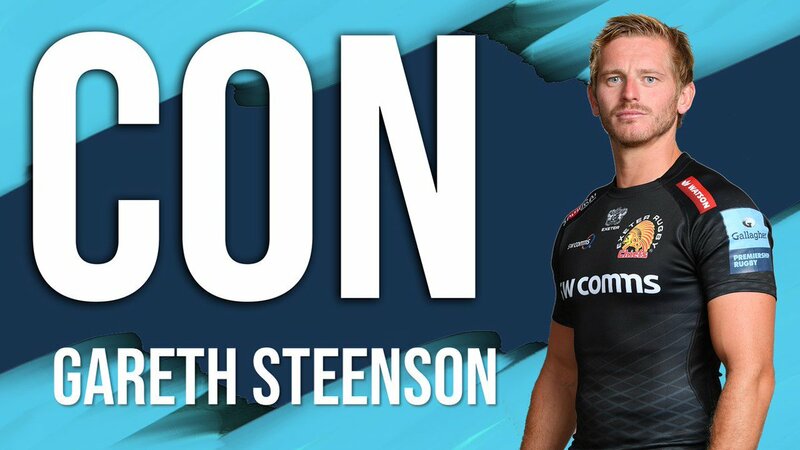 13m | Most of the play in the middle of the pitch so far but Chiefs get a pen and kick to the 22 with Steenson. 10 Chiefs win the lineout - they go wide right, Nowell finds a gap but is caught. Recycled ball is knocked on.